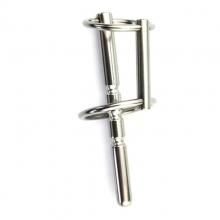 Blaise is going to be your best friend when you insert him in your urethra. 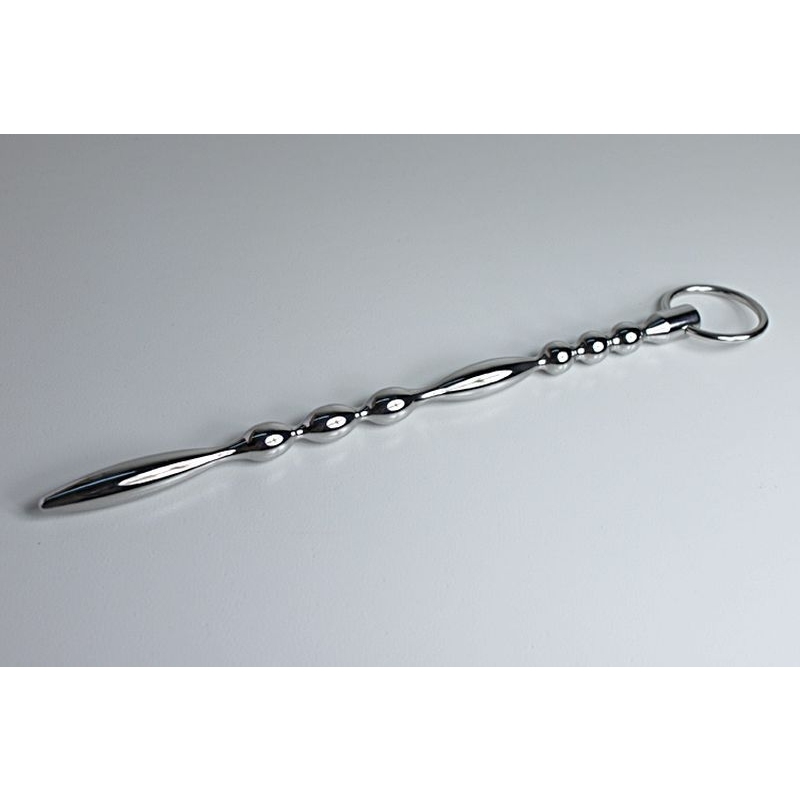 From the opening tapered torpedo your urethra will be surprised with all the bumps, torpedos that will give you unique and different sensations. 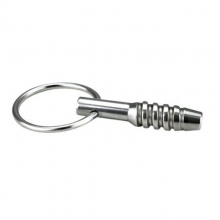 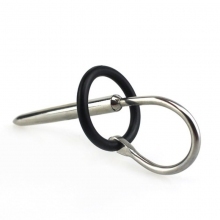 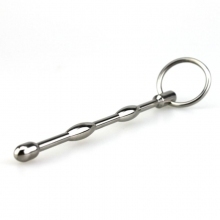 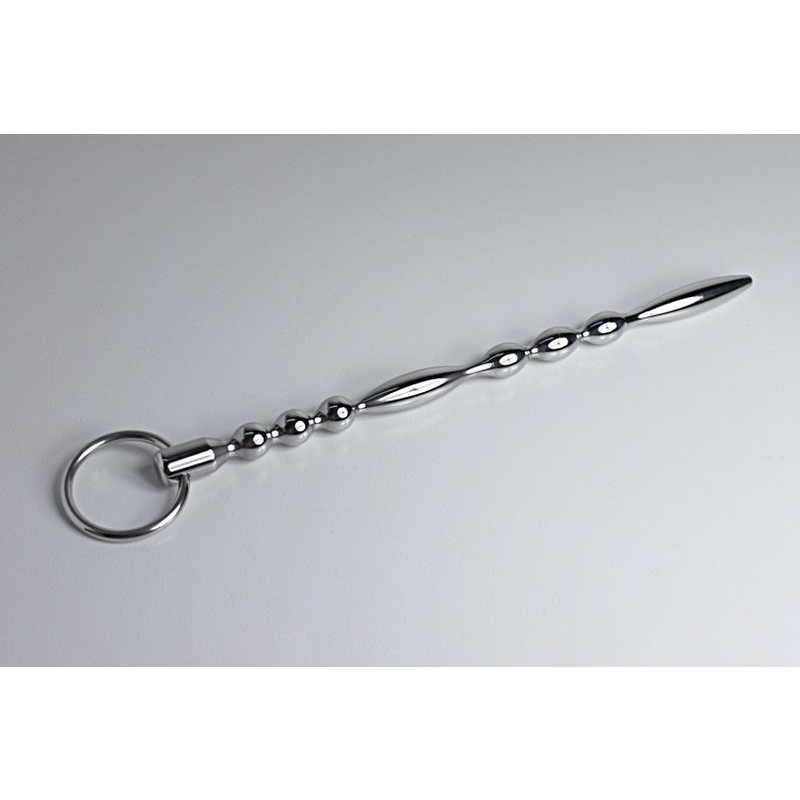 Handy ring for easy insertion and removal makes this a plug that will astound you and make you want to continue experimenting with urethral play toys from bdSTYLE Europe.